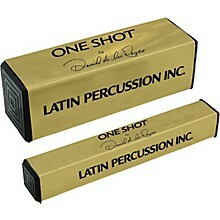 Percussionist Daniel de los Reyes invented One Shot Shakers with their single internal striking surface. 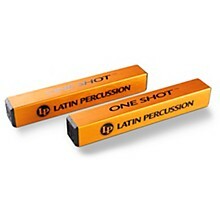 When shaken, they only produce sound upon forward motion, unlike ordinary shakers that produce rebound sounds from multiple striking surfaces. This one-shot design with its crisp sound lets you produce multiple, complex rhythms that would be impossible with a conventional shaker.